With an all-new look but same reliable contents, this LifeBuilder Bible study explores what the Bible has to say about Grandparenting . 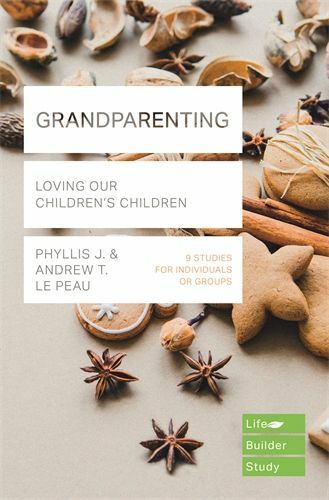 Lifebuilder Bible Study: Grandparenting by Phyllis J Le Peau, Andrew T Le Peau was published by IVP in March 2018 and is our 6160th best seller. The ISBN for Lifebuilder Bible Study: Grandparenting is 9781783596676. Be the first to review Lifebuilder Bible Study: Grandparenting! Got a question? No problem! Just click here to ask us about Lifebuilder Bible Study: Grandparenting.